I went thrifting the other day and came across a huge stash of vintage records, so I bought a few to do something crafty with. 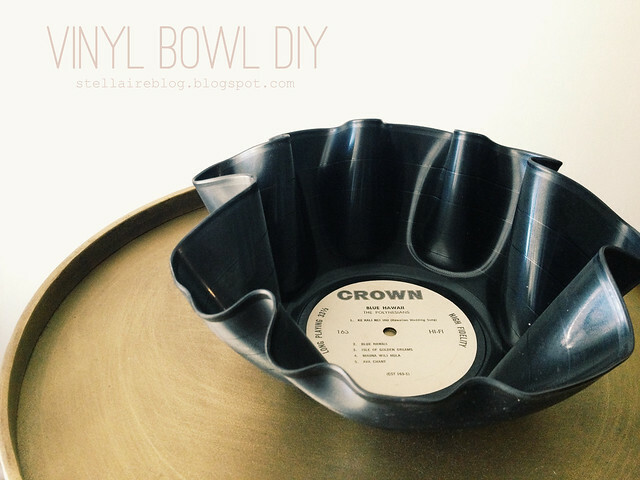 I've seen these vinyl bowls all over the web, so I decided to try making them myself! 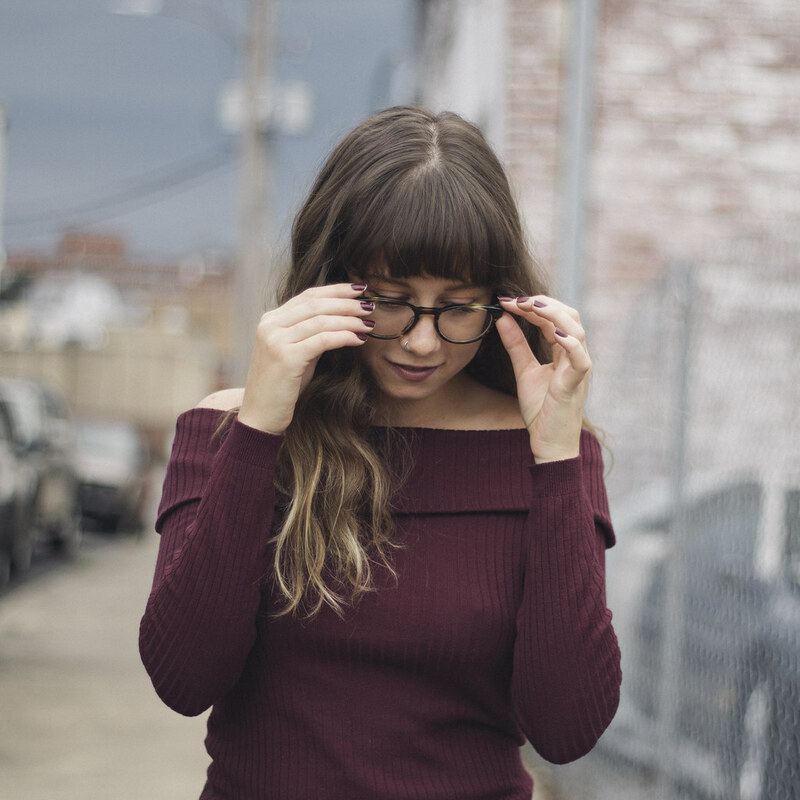 I put together a mini tutorial to show you what I did. 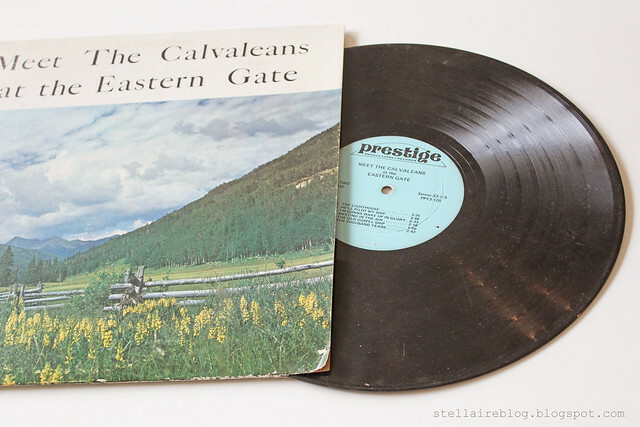 First, find some records with pretty labels (I chose this one because I liked the light blue color). Thrift stores are the best place to find old records; these were only 25 cents each! Heat your oven to 225°F. 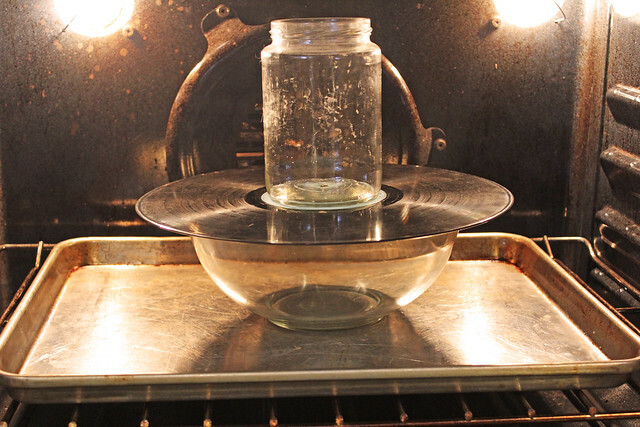 Place the record on top of a glass bowl, and put a glass jar in the center to hold it down. After 5 to 10 minutes, the edges of the record will begin to ripple and it should be pretty malleable. 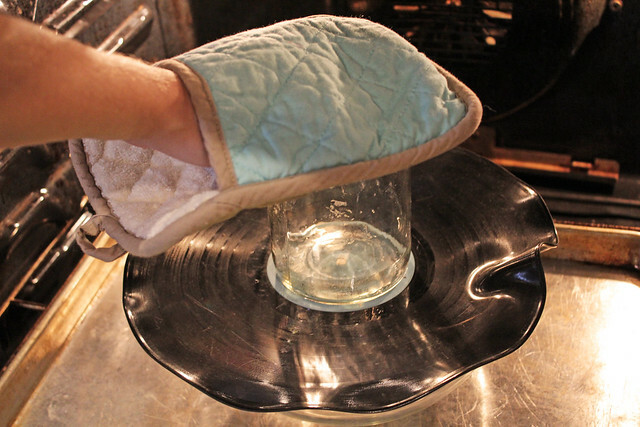 Push the glass jar into the record so it forms a bowl shape. You can put it back in the oven for a few minutes and pull it out to reshape it even more, if you need to. When you have the shape you want, let it harden (this happens very quickly) and pull it out of the glass bowl. That's all there is to it! 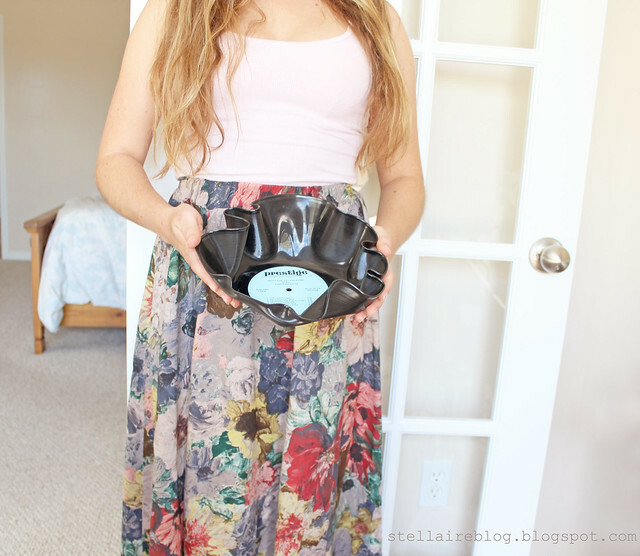 I put my vinyl bowl on my nightstand to throw in my keys and wallet at the end of the day. 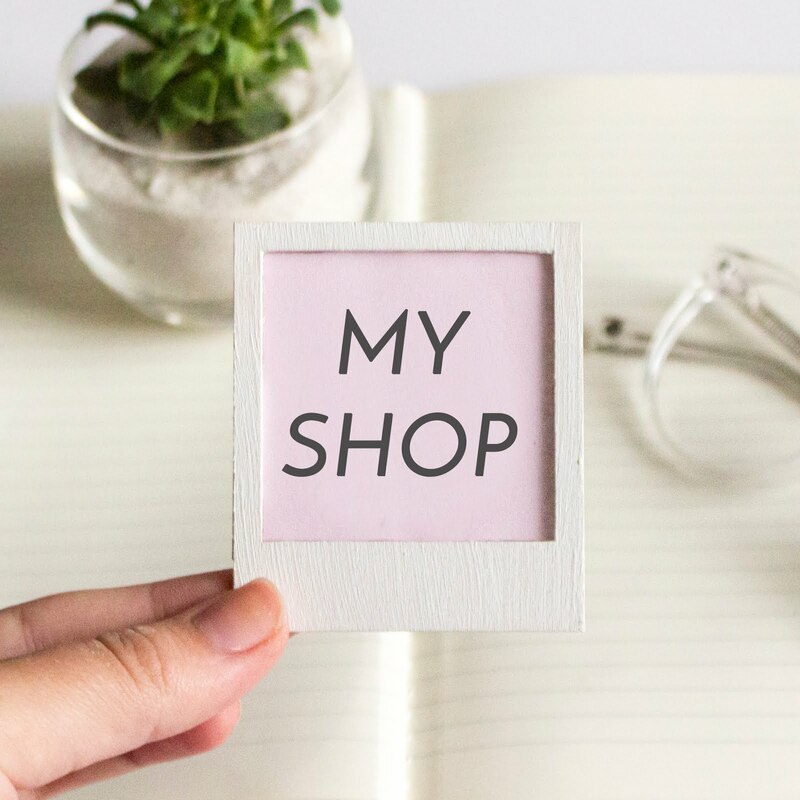 You could also use them to store yarn, or other crafty things. And these would be a super easy gift to make for that one hipster friend we all have (you know who I'm talking about). 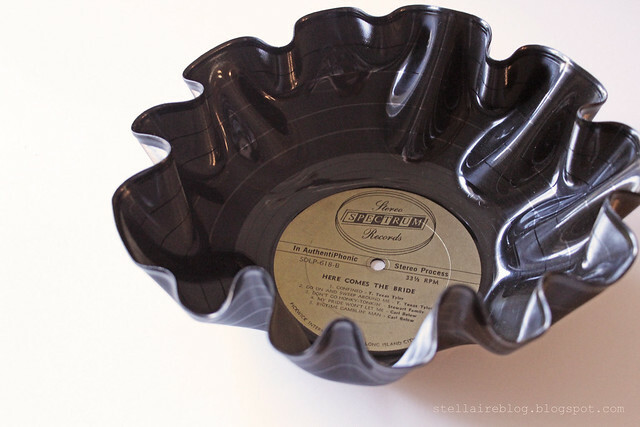 So if you're feeling crafty one afternoon, run to the thrift store and try making a few of these vinyl bowls! It's a so great idea, i love it! But i'm scary to do that, don't want to burn my house xD.